Fun fact: There are only 32 more days until Christmas. Are you like me? Do you wait 'til the last minute to get gifts? My problem is that I'm perpetually searching for the perfect gift for each person, which I inevitably never find, so I'm always rushing days before Christmas to find something to give. 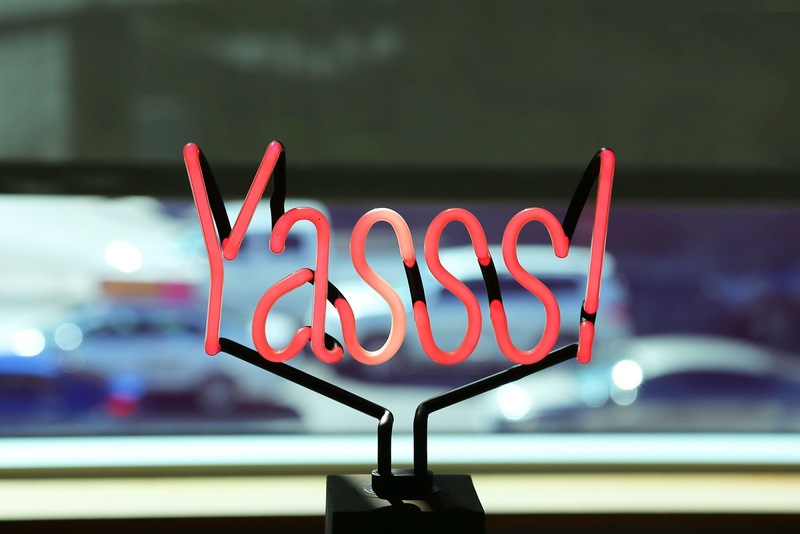 I'm doing much better (and starting much earlier) this year, but for those of you like the Melissa of previous years, I'm here to help - welcome to my Neiman Marcus gift guide! Last week, I attended a fun blogger event at Neiman Marcus here in Las Vegas to show off some of the fun, fabulous, and even affordable gift ideas that they had to offer! We got to sample some of their foodie gifts like pistachios, truffles, and liquor-soaked cakes – even uniquely flavored cotton candy! (They had PBJ!!!) There were gifts for foodies, beauty gifts, gifts for the entertainer, fashion gifts, even gifts for kids! Here are a few of my favorites! These are only a few of the awesome edible gifts that you can find at NM! There are delicious liquor-soaked cakes (4 cake sampler - $38), waffle cone shot glasses ($28), peppermint marshmallows ($16), even cotton candy towers ($34)! 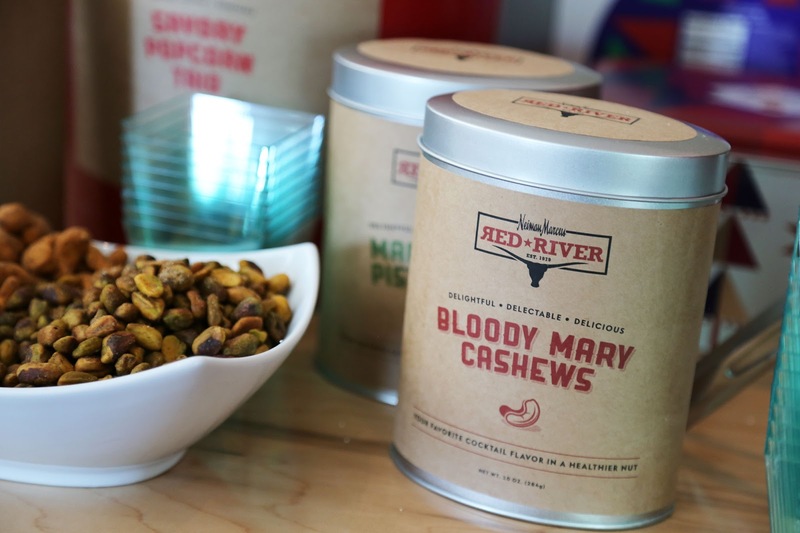 Ummmm, I could've stationed myself next to these Bloody Mary Cashews all day. As far as cocktails go, a simple Bloody Mary will always be one of my favorites, so I knew that I had to try these - they're $35 for an 8 oz. container, but would be such a fun addition to a bar-themed gift! They also make a Margarita Pistachio variety - and those were totally tasty, too! Want to add a bit more flavor to your fries, burgers, or well, anything? 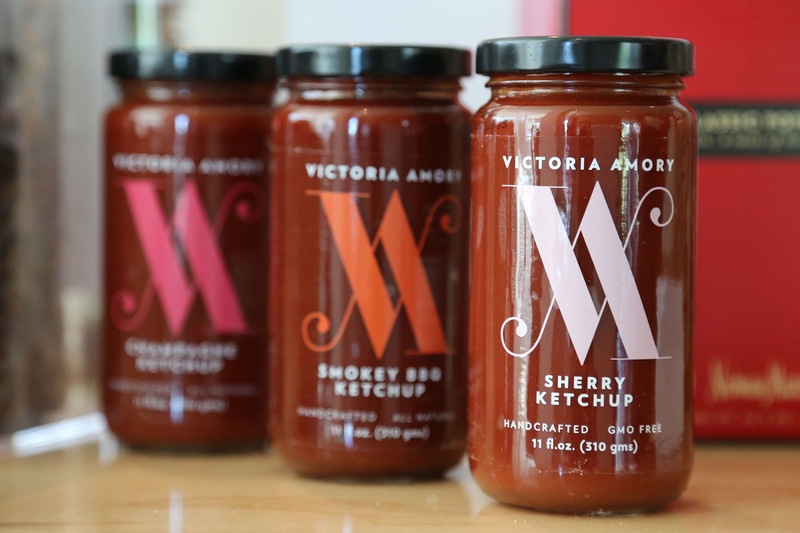 For the gourmet food lover in your life, there is this trio of gourmet ketchups from Victoria Amory for $34. With flavors like Sherry, Champagne, and Smokey BBQ, they're sure to be a hit! I'll be honest, I'm hella curious about that champagne one, can someone get me a hot dog?! Here comes Carl! 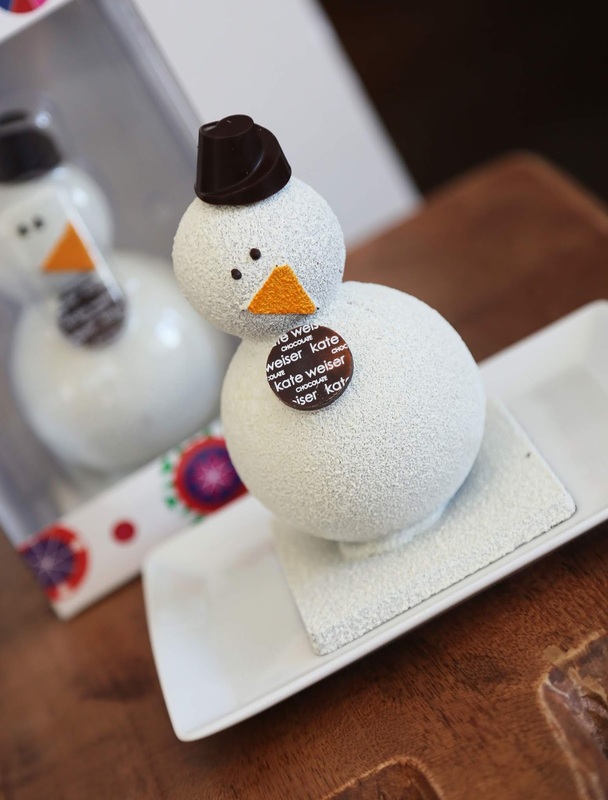 Isn't he the cutest little snowman you ever saw?! Not only is he adorable, but he's delicious, too! Simply add warm milk, and he melts revealing a belly full of cocoa mix and a head full of marshmallows. He might just be the perfect man, amiright?! He'd be such a fun gift for a family get-together or as a hostess gift for a holiday party! 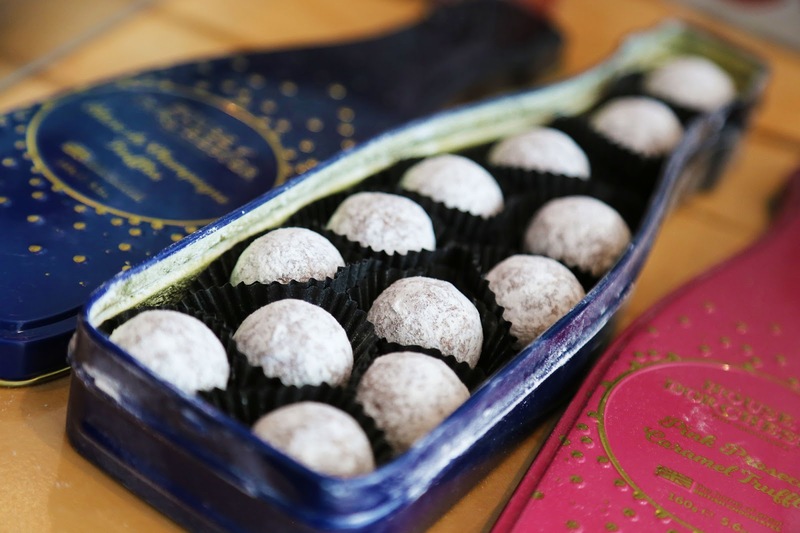 There are a few of the foodie gifts that, while edible, are works of art, and definitely deserve their own category! I've been following Maayan Zilberman, the creative force behind Sweet Saba, for ages on Instagram. As someone who has done sugar work in culinary school, I'm fascinated by her unique creations, and I'm not the only one - she's created sugar pieces for Vogue, Versace (for the Met Ball! ), Harper's Bazaar, even NYFW! Her pieces are one-of-a-kind, hand-painted sugary works of art! When I saw the sugar pizza slice, I was SO EXCITED. I've been drooling over it on Instagram since she came out with it, I mean, come on - two of my very favorite things - sugar and pepperoni pizza?!?! I was super stoked to see her work in person, even if it is, at $125 a slice, a little out of my budget. I would 100% keep this as art - it's far too awesome to consume! 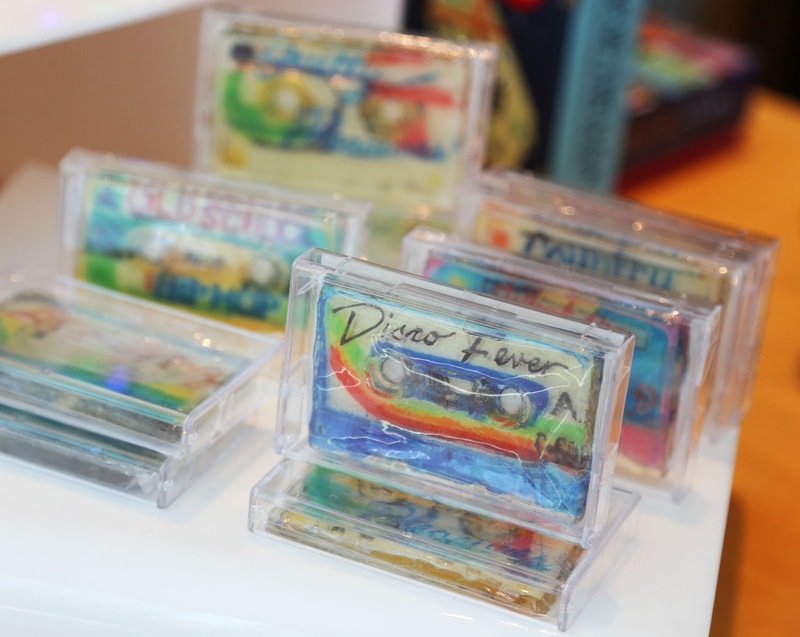 Another fun and unique (and slightly more affordable option at $38 each) are the cassette tapes in all sorts of music genres like Disco Fever, Yacht Rock, and Heavy Metal. 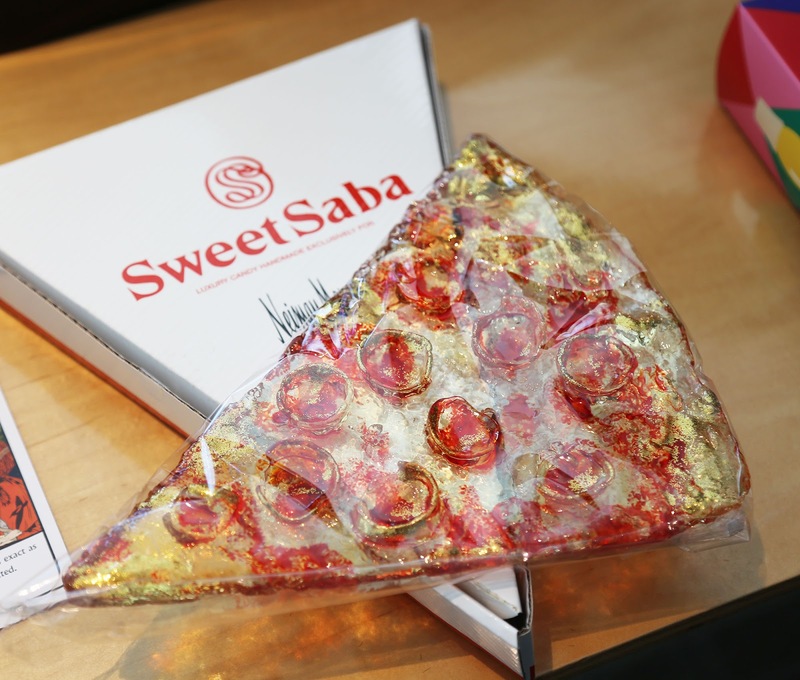 Like the pizza slice, they're unique, one-of-a-kind hand-painted pieces of edible art! Where Beauty and Chocolate Meet! FOR HOM(M)E! - Home gifts for the man in your life! So he's mastered the perfect manhattan? No? He's more of a scotch on the rocks kind of fellow? 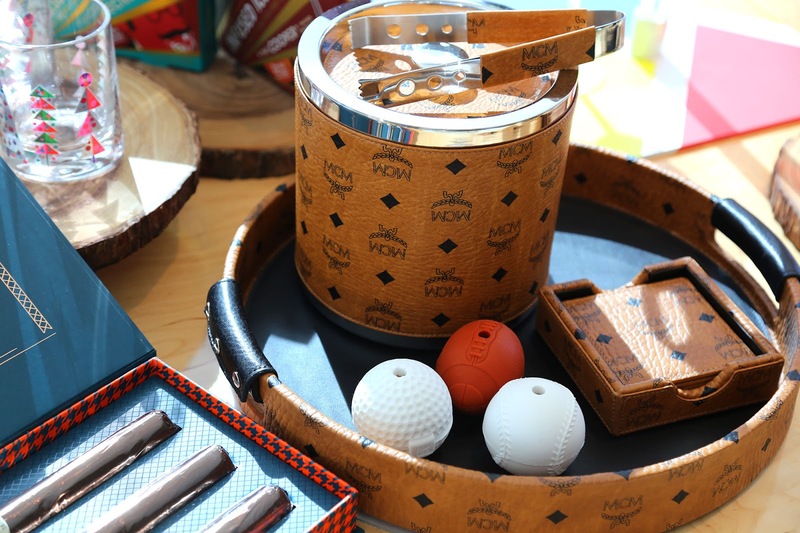 Either way, this MCM tray, coaster set, and ice bucket combo is a stylish way to kick his cocktail cart up a notch. Toss in some Sugarfina Chocolate Cigars, and you're sure to be his favorite person. Have a budding Tom Cruise (circa Cocktail-era) on your list? 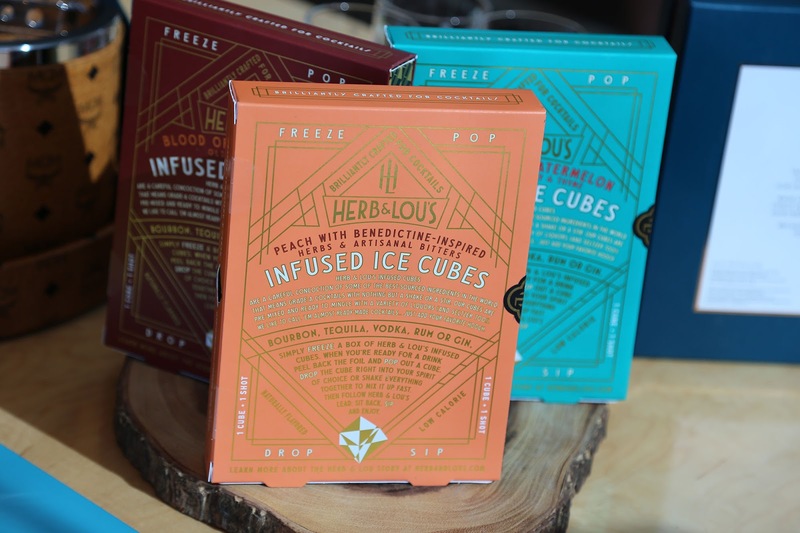 Help them up the ante on their next Cuba Libre (or something else equally as simple, since these three flavor combos are imagined for Vodka, Tequila, and Bourbon), with these infused ice cubes from Herb & Lou's, which will set you back a mere $24 for a dozen cubes. Looking for the perfect gift for the smart a$$ in your life? Man or woman, these fun money clips and pen from Easy Tiger are amusing, and will DEFINITELY fit into your budget - even the dreaded office Secret Santa! Encourage their inner celebrity (even if it's only in their own mind) with this 'For Autographs' pen - at $25 it's a fun twist on a traditional gift. 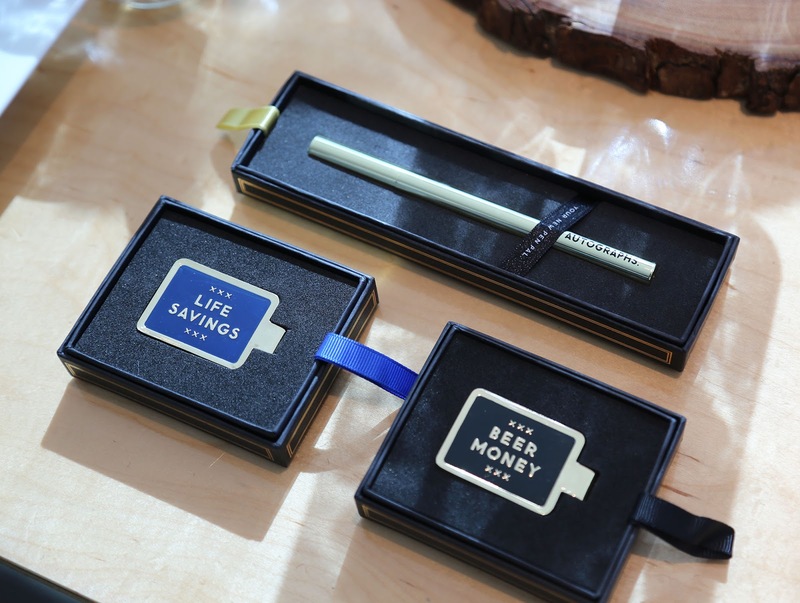 Hopefully their 'Life Savings' far exceeds their 'Beer Money', but regardless, you've got them covered with these fun money clips which won't break your bank at only $20! If you know me, you know that I LOVE LOVE LOVE fragrance, but you won't find me wearing just any ole' scent. I stick to scents that you don't come across every day, scents from Tom Ford, Byredo, and now my latest love... CREED. No, not the terrible band – this perfumery has been around since 1760, so they definitely know what they're doing. I will warn you though, Creed isn't a budget brand. With their high-end ingredients and time-consuming methods, a bottle of Creed fragrance will run you anywhere from $235 to over $500 for a 75 mL bottle! 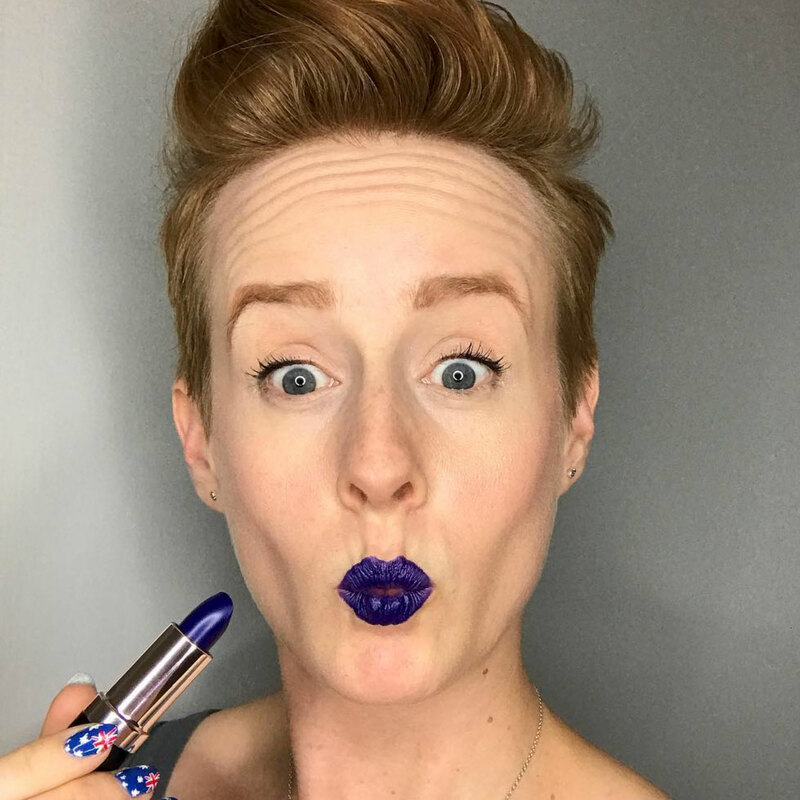 I'm currently obsessing over Spice & Wood, which was inspired by Cleopatra and Marc Antony, and I recently tested it out at the Neiman Marcus counter. Seriously droolworthy, and just look at that bottle, it was hand crafted by centuries-old Parisian glassmaker Pochet, and it has real 24k gold accents! 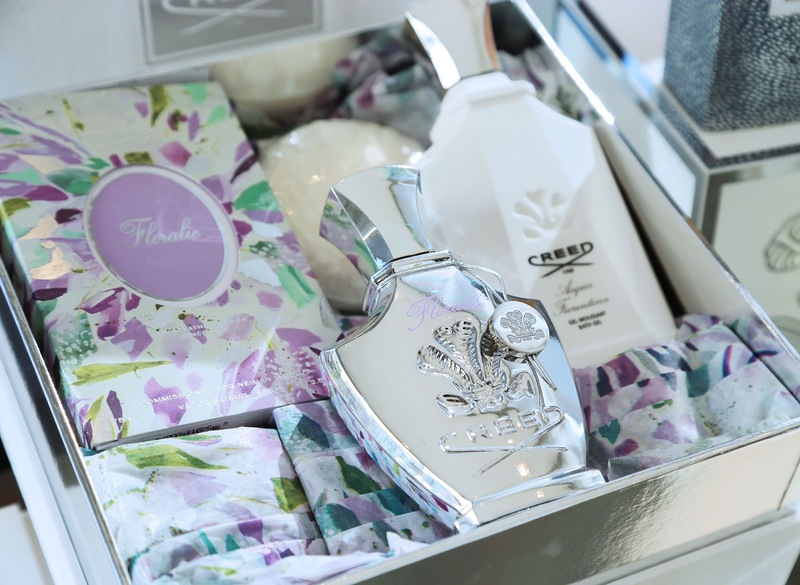 CREED doesn't just stick to traditional fragrances, they also create soaps, shower gels, bath oils, and candles. This gift box they put together contains a few of those products as well as Floralie in the limited edition bottle! We all know her, heck we may BE her. Always up on the latest designers, trends & labels, always dressed to impress, the trendsetter, not the follower. 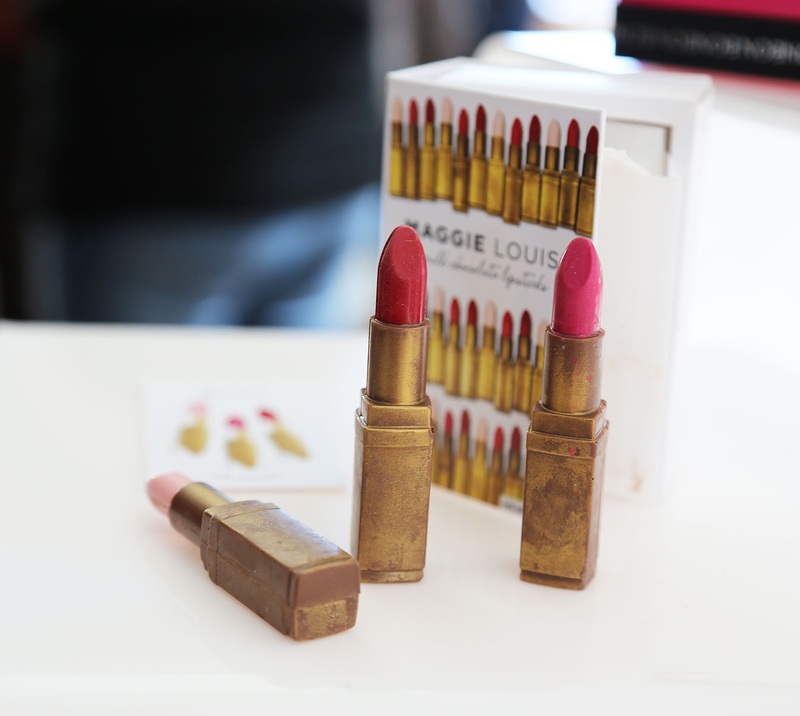 Here are a few fun (and maybe unexpected) gifts for the style maven in your life. 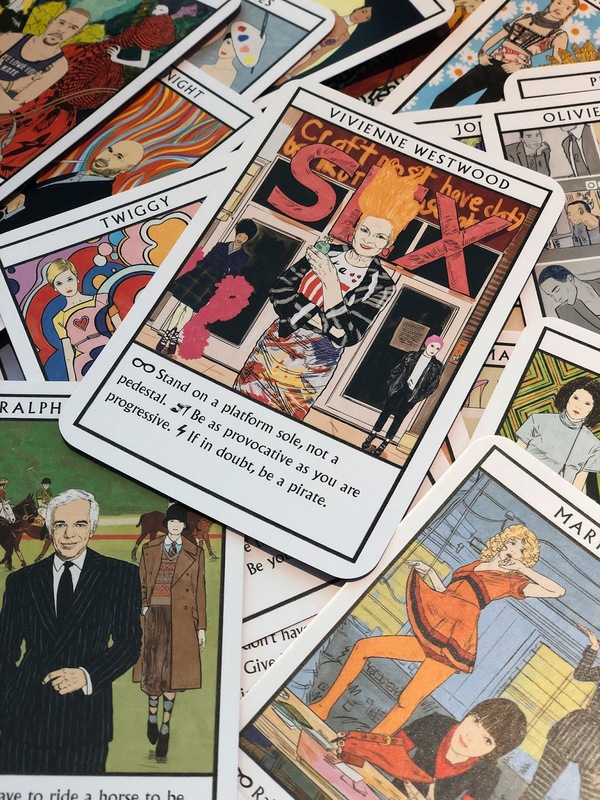 I am in love with these Fashion Oracle cards. Let the fashion and artistic greats help you figure out your path - let them pull you out of your creative rut - let them spiritually guide you! With legends like Vivienne Westwood, Audrey Hepburn, Twiggy & Alexander McQueen, you're sure to find the right path. I actually bought these for a friend of mine - they couldn't be a more perfect gift, and only $15? Seriously a steal. Wait. What is a toaster doing in this fashion-forward section? Maybe because I dunno about you, but like everything else, I like my toast DESIGNER. 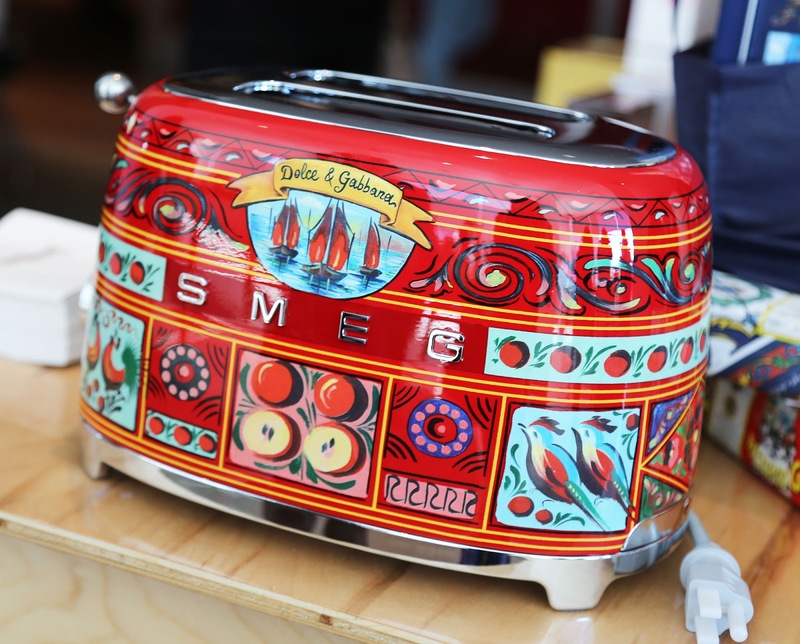 At $650 this is DEFINITELY a major splurge, but this SMEG X Dolce & Gabbana toaster is a beautiful way to add some color (and toast!!) to your kitchen. You'll never eat off-brand toast ever again. Who doesn't love a fun clutch? These Bari Lynn double-sided clutches are a fun giftable for your sassy gal pal! They have a metallic closure, shoulder chain that can also be tucked inside, and at only $75, you can afford to grab one for yourself, too! The 'Party' clutch has confetti that moves around as you move the clutch - SO cute! 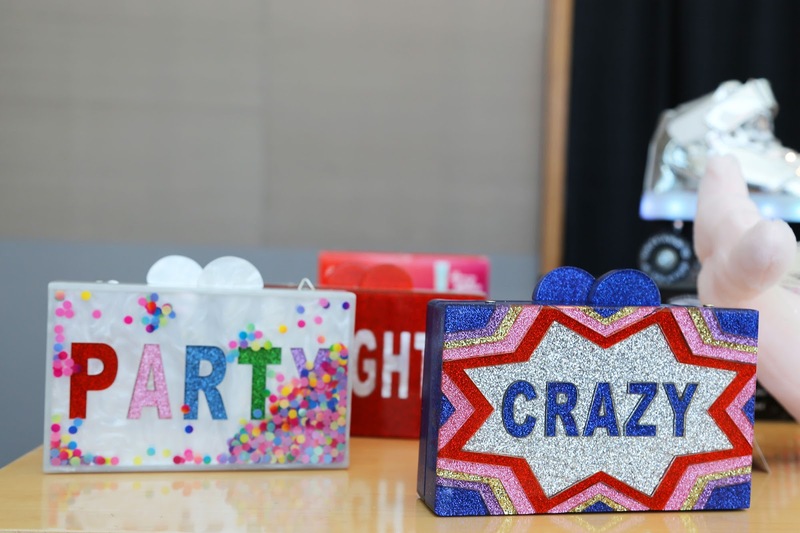 My favorite was the 'Crazy/Cool' glitter clutch- I love the superhero vibe it has! Lastly, the 'Naughty/Nice' version is perfect for any holiday party this year, or for years to come! So tell me, did any of these gifts spark any ideas for your wishlist, or for your 'to gift' list? Just a reminder, Santa has been watching, so I hope you've been good this year! I hear he likes it when you comment on the blog posts and Instagram feeds of sassy ginger bloggers. It could be a rumor, but do you really want to risk it?